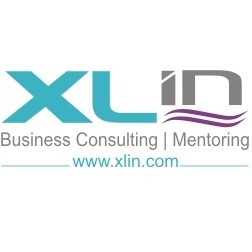 Stsrt-up Business Consultant & Mentor - XLIN Ltd. Practical Business Advice for Planning, Starting & Growing Your Business. XLIN London offers Professional Services of Business Plan preparation, Business Consulting, Business Counselling, Business Coaching, Business Mentoring & IT Consulting to small businesses / start-ups. Professional Team of Business Consultants, Business Counsellors, Business Coaches & Business Mentors Help You Excel in Business! We are dedicated to help start-ups, small businesses and Entrepreneurs in taking their ideas and inventions to Market. XLIN Ltd. offers an integrated package of business consulting and mentoring services "Enterprise Booster Package" for the start-up businesses.